When you think about it, risks and incidents, although can be predicted, it is simply hard to avoid it and definitely hard to pinpoint when it can happen. Although there can be a set of precautions you can establish, it can only lessen the effect or may be even just a solution after the incident has already occurred. With that said, no matter how hard one tries to avoid encountering risks and incidents, the uncertainty of life can often take one for a surprise. However, those precautionary measures will come in handy should such risks actually occur. 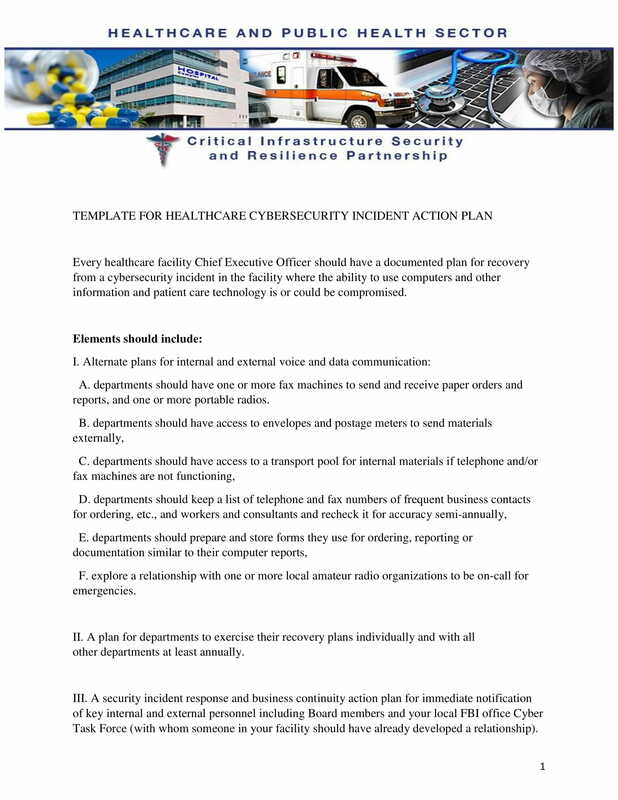 you may also see Action Plan. Regardless of the uncertainty, it is important to be prepared when such circumstances arise. There should be a clear set of rules, directions, procedures, etc., that should be taken in case risks ever occur. This will not only help you resolve issues and contain the damage it has caused, it can also help you figure out the next move you should make to prepare even more and avoid it form ever occurring again. Thus, a plan to help you resolve and avoid negative incidents is necessary, not only for personal purposes but more so for professional use. If you look at it closely, you begin to ask yourself how the government is able to respond to most, if not every, disaster that strikes the country. The answer is quite simple: the government prepares for such incidents beforehand; forecasting of some sort. Not that they want it to actually happen, but if the worst-case scenario actually happens they have the appropriate measures to respond to it. This is the reason why they have the budget to spend on relief goods to give out or the budget to have appropriate respondents to resolve the incident. With this in mind, an Incident Action Plan (IAP) is the key plan required for the Incident Command System (ICS.) The ICS is a standardized approach to the command, control, and coordination of emergency response. It also provides the hierarchy of the respondent and agencies that can be effective when it comes to taking action to certain agencies. 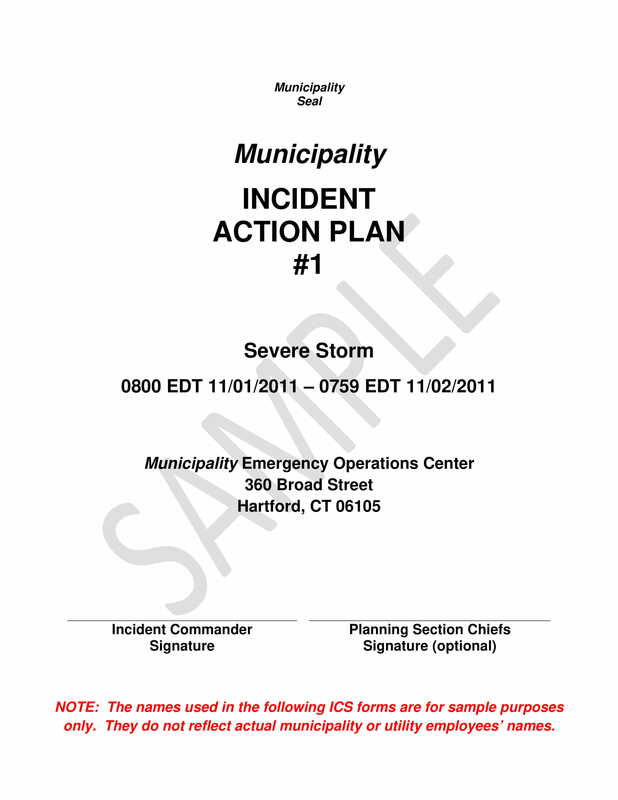 The ICS is basically the way for the government to respond to any kinds of disaster taken that different types of disasters are considered when making a plan. The IAP is an essential component to the ICS. 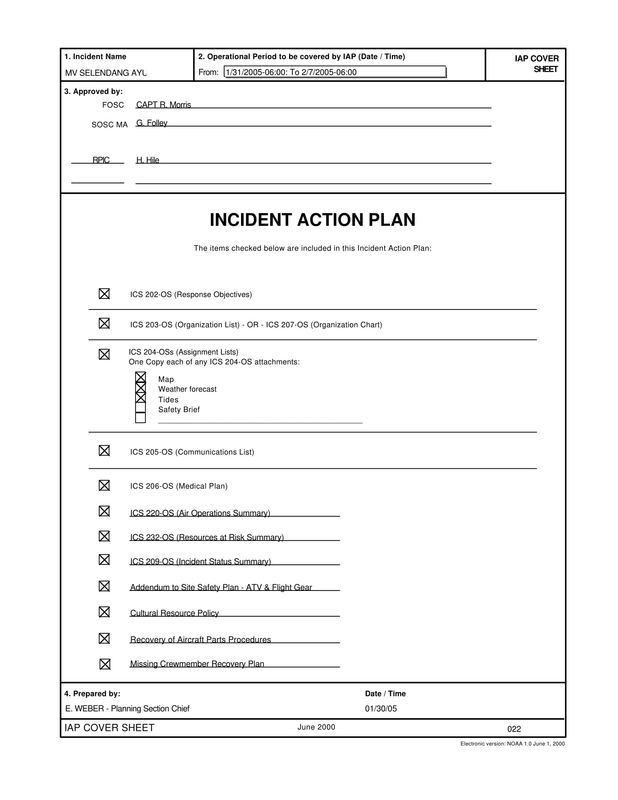 The IAP formally documents incident goals, operational period objectives, and the response strategies that were defined by the incident command during planning for the response. Aside from that, the IAP also contains the general tactics to achieve goals and objectives in accordance to the overall strategies all while still providing important information on event and response parameters. In addition to that, the IAP also facilitates the dissemination of critical information about the status of the actual response assets. Therefore, the incident action plan is essential in overseeing that the appropriate actions are taken in response to an incident. Furthermore, it also makes sure that information concerning the status of each response assets are relayed to the people or agency in charge in order to have accurate data as basis for the next actions to take. The monitoring, relaying of information, etc., will help in updating the course of action in the action plan regularly since incident parameters evolve overtime. 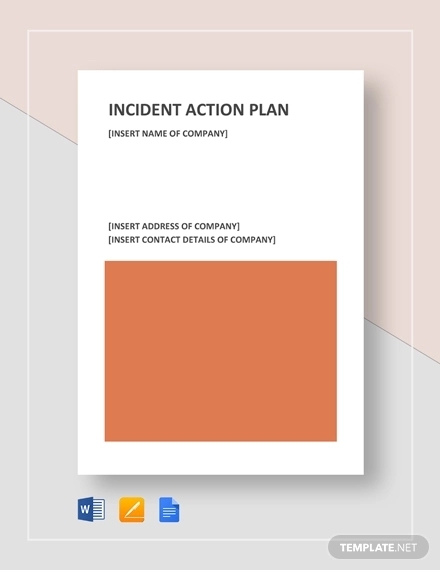 Since an incident action plan contains organized information with regards to the nature of incident as well as the appropriate action to take and the people or agency/organization that should respond, it is therefore a crucial part in any organization or institution. The government for one has an all risk/all disaster action plan that takes into consideration various incidents that can occur and affect the people. 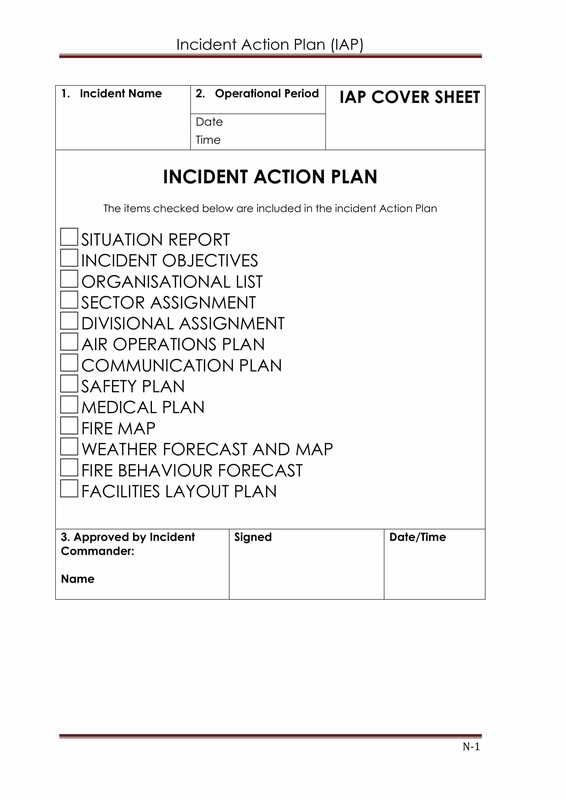 This means the IAP contains all the significant information with regards to the incident’s objectives as well as the tactics necessary to manage an incident during an operational period. With this in mind, an incident action plan is crucial in handling issues or disasters that may occur during the entire year. Not only does the plan contain all relevant information about the incident and the appropriate action, it also contains the budget wherein the people responsible handling the situation has to spend. But more importantly, it makes sure that an accurate course of action when an incident arises is taken. 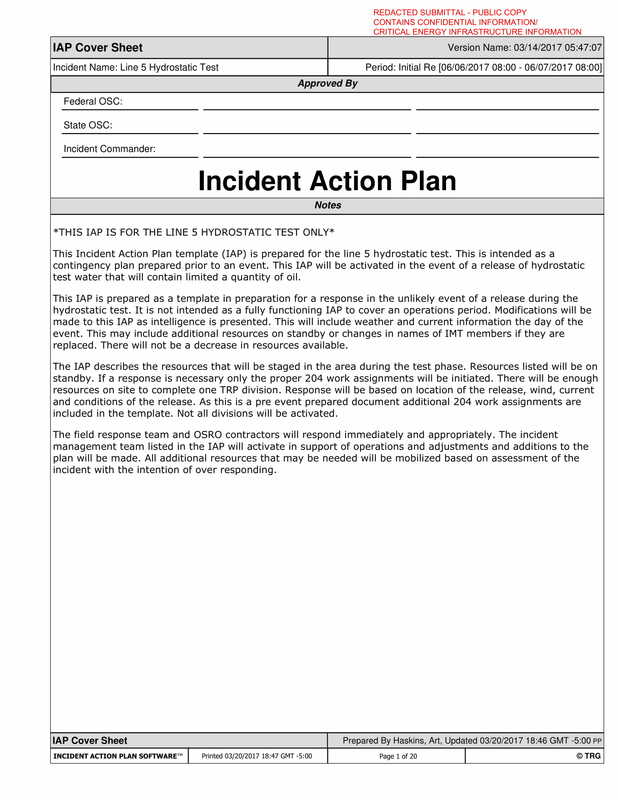 The incident action plan also makes decision-making body to understand incident objectives and issues. 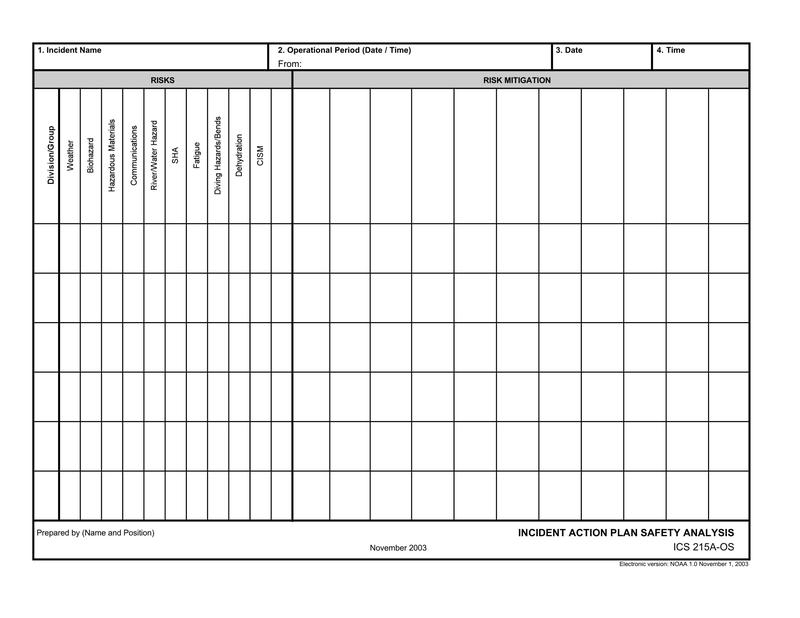 Therefore, an incident action plan is important in making sure that an accurate strategy is given to an incident or disaster in order to resolve it. The plan will help the decision-making body manage the incidents efficiently and effectively. In addition, it is the vehicle by which the senior leaders of an incident communicate their expectations and provide clear guidance to those managing an incident. Therefore, it is an important document that ensures incidents are resolved immediately and accurately. This phase focuses on actions that take place prior to the first operational period. In this case, this phase is meant to establish an understanding of the situation and establishing initial incident priorities. This process involves gathering, recording, analyzing, and displaying information regarding the scale, scope, complexity, and potential incident impacts. Having a clear and comprehensive understanding of the situation can make the difference in making an effective incident action plan. The next phase of the entire incident action planning process is the establishment of the incident objectives. The incident objectives are set by the Unified Coordination Group (UCG) based on incident priorities, informed by situational awareness, leader’s intent, and delegations of authority. The incident objectives are statements of guidance and direction necessary for the selection of appropriate strategies and the tactical direction of resources, and are based on realistic expectations of what can be accomplished when all resources are given. In addition to that, in this phase of the process is where the UCG provides guidance significant and necessary guidance in achieving the set objectives. Next comes the development of the plan. As you know, operational planning is a continuous process, but it should immediately begin once the Command and General Staff (C&GS) meeting is conducted. There should be a balance in distributing the tasks that comes to this phase in order to develop an effective plan. 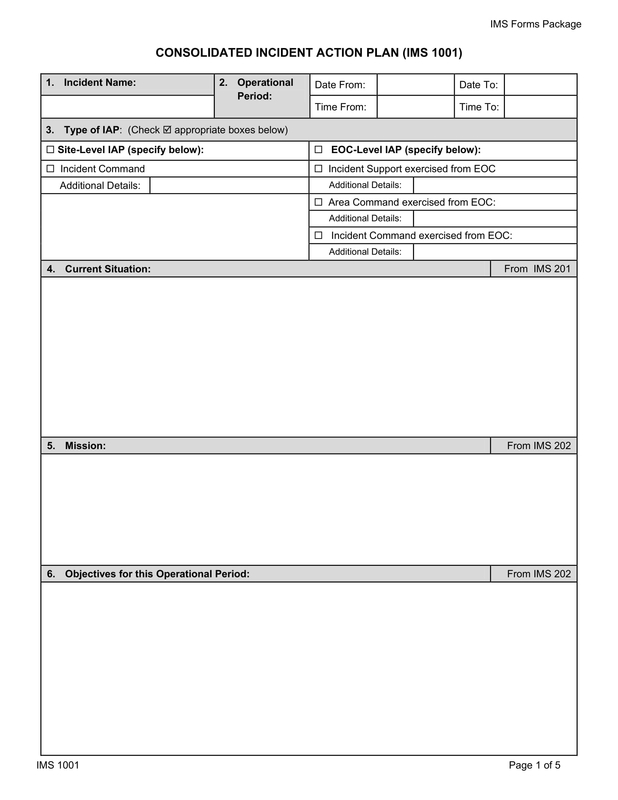 This means that the Operation Section staff develops strategies to meet incident objectives and tactics to accomplish the strategies and make sure it is a match to what has been indicated in the Operational Planning Worksheets. Once the work assignments have been developed, the Safety Officer, Logistics Section Chief, Security Manager, and others review the work assignments and provide input. 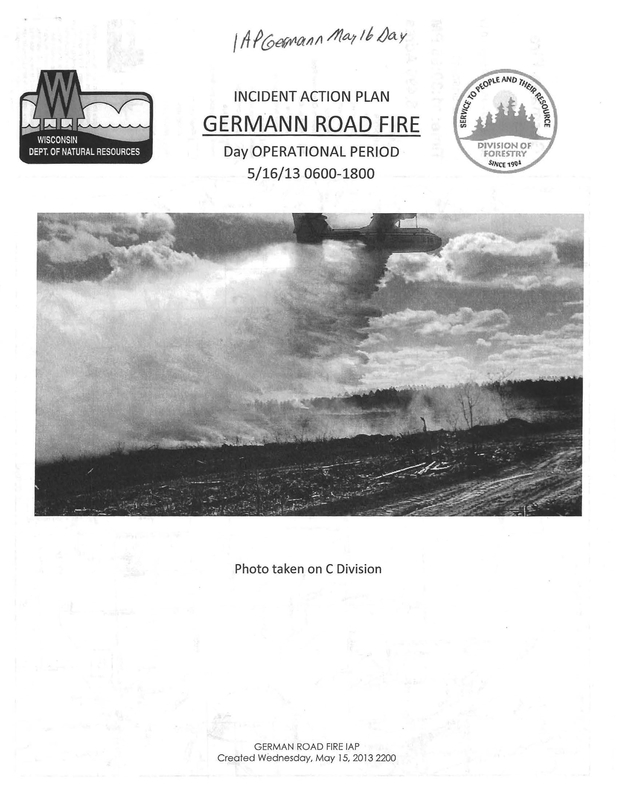 This phase officially begins when the planning section receives the approved Operational Planning Worksheets from the operation section by the end of the tactics meeting. 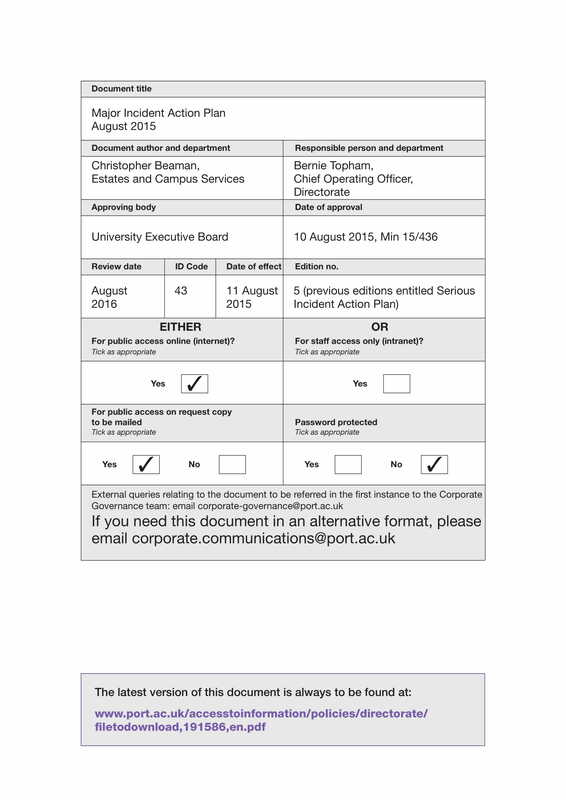 And the phase ends when the IAP is approved at the planning meeting and signed by the UCG. After all the procedures and process for planning are carried out and are successfully approved, dissemination of the information for the IAP is very important. It is crucial to let everyone involved know of the strategies as well as the people in position that will oversee each step of the process. More importantly, the stakeholders and the decision-making bodies must have a hard copy of the approved IAP for reference. In addition, the staff and especially the people or organizations going to the field must have a copy of their own to aid their purpose. This phase begins with the operations briefing and continues as the the IAP is executed, evaluated in preparation for it to be revised during the next operational period. After the briefing is conducted, the plan can be executed to help resolve incidents that may arise. However, after the plan has been executed, it is equally important to evaluate if the strategies worked, what can be done to improve it, how it can be implemented more efficiently, and so on. With that, it is important to revise the plan to make sure new ideas can be included and new strategies can be executed to help aid those affected more effectively, should the incident happen again. The discussions above bring to light the importance of having a plan that will help resolve issues, incidents, disasters, etc., when they arise. 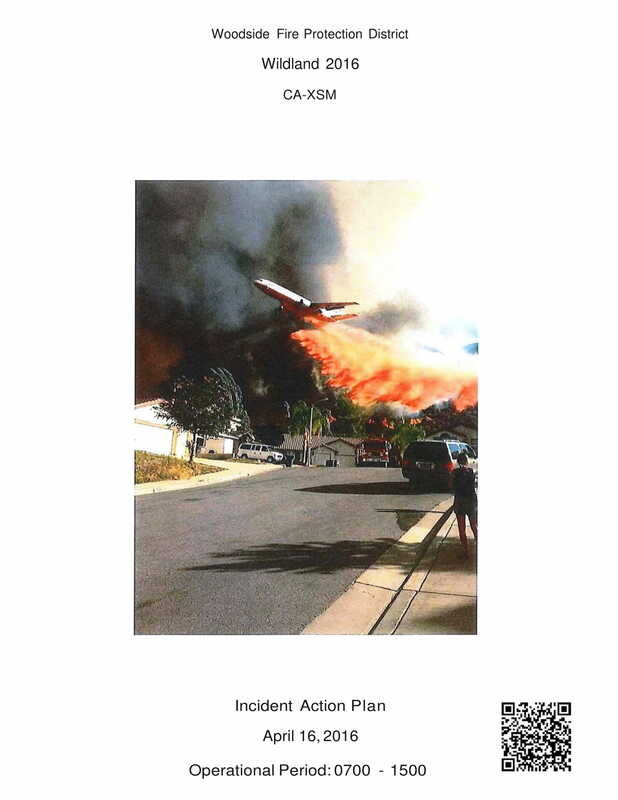 The incident action plan will inform those involved especially the executives on how to properly handle certain circumstances. Since it includes specific strategies, precise processes and procedures, it will surely make handling certain incidents easier. Lastly, it can put those strategies to test and can be replaced should they fail to play their role and strengthened if they are effective measures to be taken. We hope that you were able to gather new information about incident report plan and the entire planning process with the discussions in this article. The examples given can be used as your own incident action plan or can be used as a reference to make one.